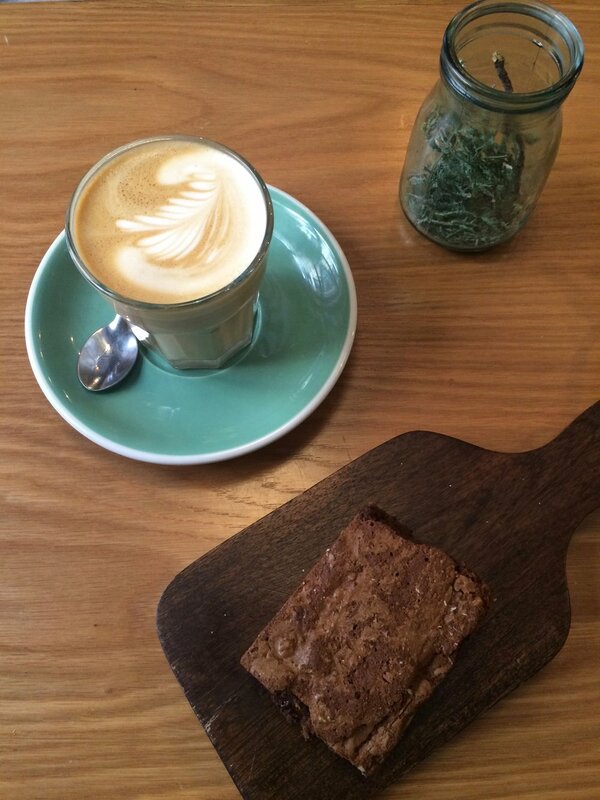 I never fully appreciated cafes until I lived in Madrid. 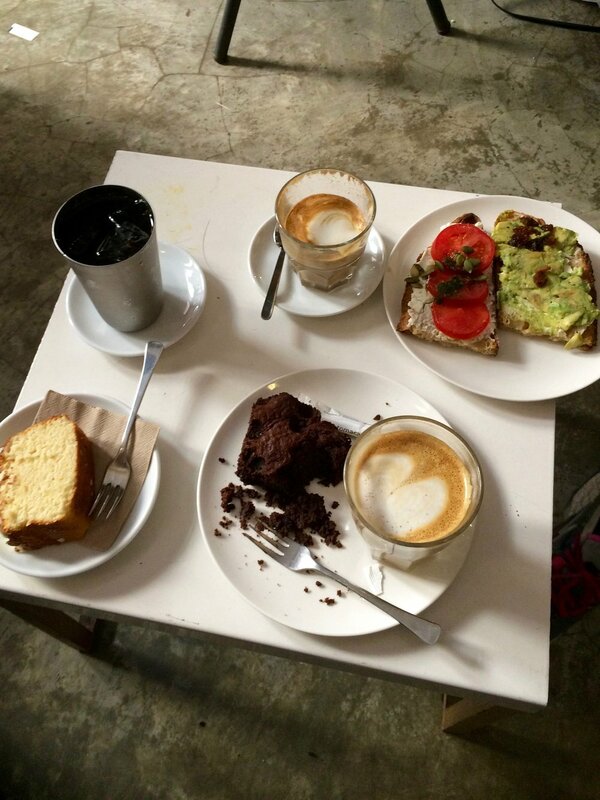 The coffee culture here is intense and having a café con leche every morning became a daily ritual. 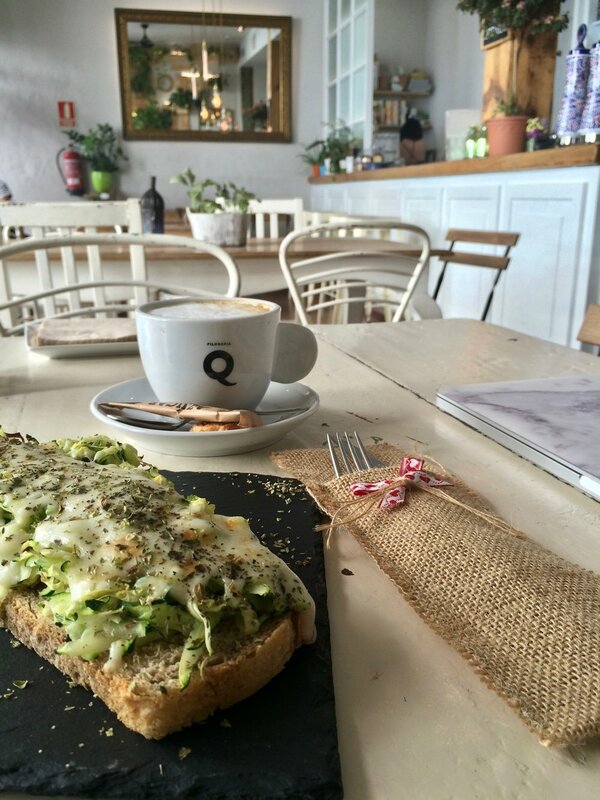 Below are my favourite cafes in Madrid that I'd highly recommend to anyone visiting. Being a foreigner in Madrid and not being able to speak any Spanish meant that cafés were the perfect escape. I would quietly sit and observe my surroundings without distractions. Overheard conversations blended into the background as I continued to day dream. A lot of detail is put into everything here. Colourful fresh food and a warm atmosphere. It's tucked away in a quieter neighbourhood in Madrid. I would probably say that Toma has the best coffee in Madrid. Super chill cafe. It has such a serene atmosphere with ample sunlight. They serve organic coffee and food. The café transitions into a bar at night and feels like a different place. My most frequented cafe in Madrid. I'm always impressed when I visit because of the variety and quality of their food/drinks. 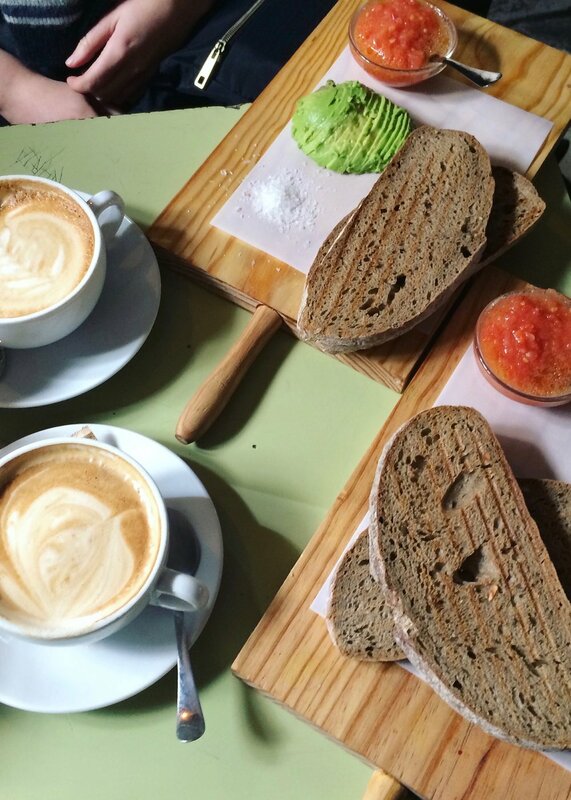 One of the most hipster cafes in Madrid with an edgy yet laid-back vibe. Super cute brunch spot. The food here is on the healthier side. A small cafe tucked away in Madrid. It usually gets pretty busy during the weekends. The food here is amazing! 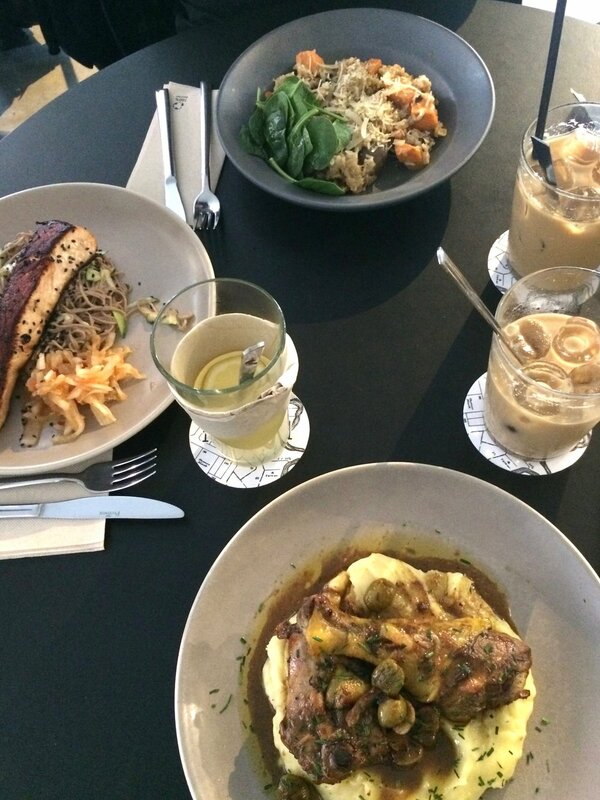 An Australian owned cafe with an interesting selection of food. My go to place for food whenever I met up with people. Mostly a to-go coffee place. It's a nice place to visit on a Saturday morning to read and hang out when they're less busy.